W x L: 6.5" x 7"
Keep your food items organized and fresh with our 6.5 x 7 Clear Sandwich Bag. It is perfect for storing items in the lunchbox, around the house, or on the go. 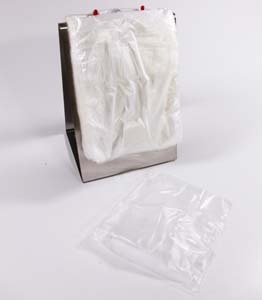 With this 6.5 x 7 sandwich bag you can store food items like sandwiches, pizza slices, fruits, chips, and more without worrying about their getting spoiled. 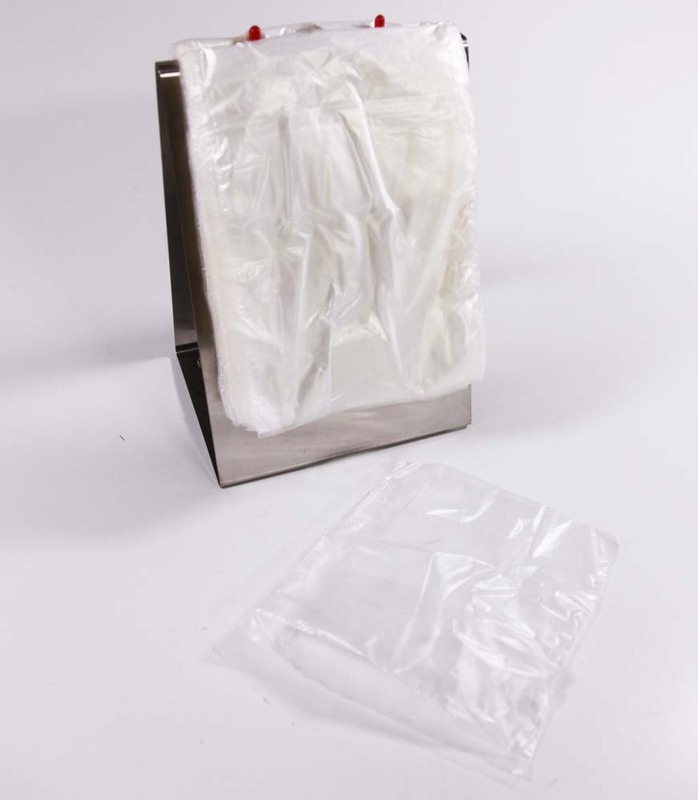 The pack comes with 2000 sandwich size storage bags.